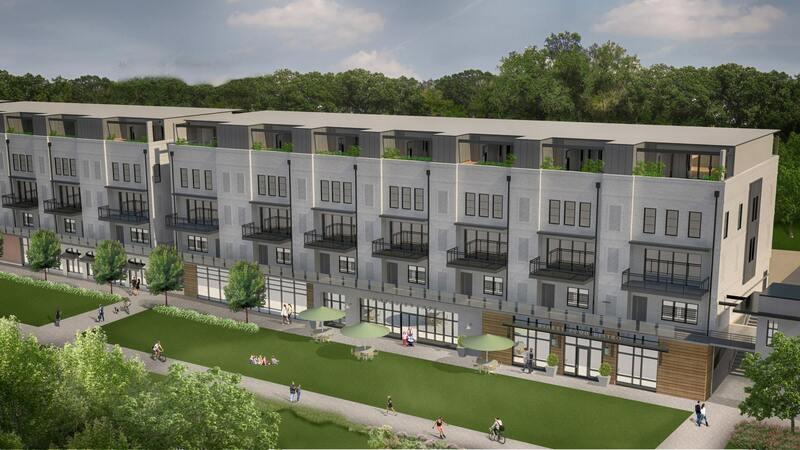 This mixed-use building immediately fronting the Atlanta BeltLine and consists of 19 townhomes nestled above a floor of restaurant and retail space. 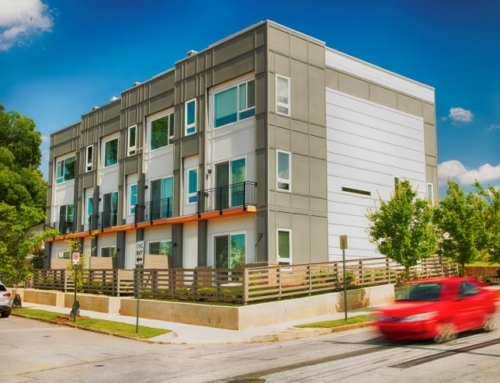 Located in the heart of the Atlanta BeltLine Eastside Trail, it is within a short walk of Krog Street Market, Freedom Park, and the King Historic District. 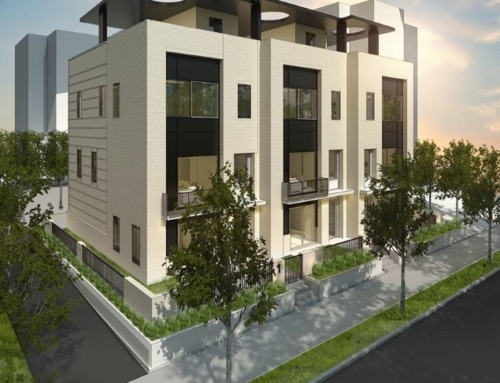 Each townhouse provides generous balcony space and rooftop terraces for a relaxing retreat. The architecture reflects a traditional style with modern touches. 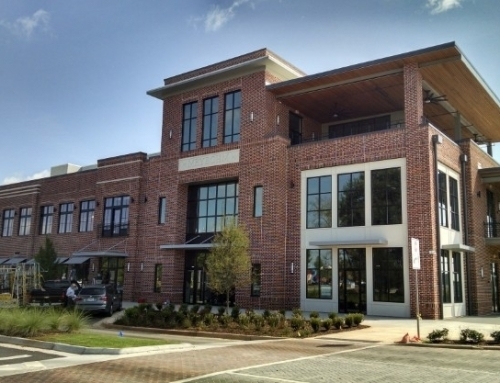 Each townhouse provides an open floor plan with living, dining, cooking, and socializing. 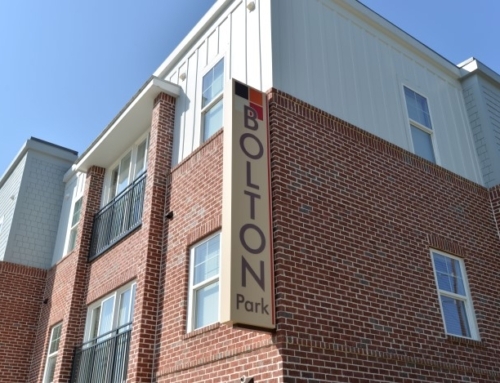 Each resident has the option to connect their living room to the outdoors with a folding door system that lets any interior space open up to the outdoors, which is standard in all units and supplies ample, natural daylight. When closed, it’s a wall of paneled glass. 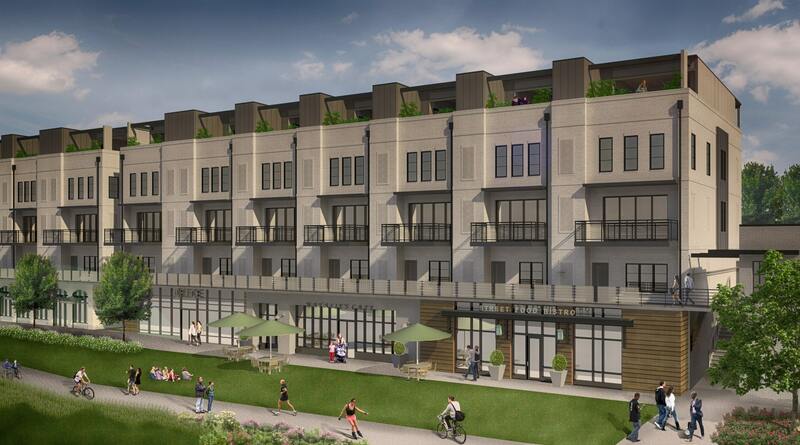 This development caters to those that want the space of a single-family home with the amenities of living In-town. 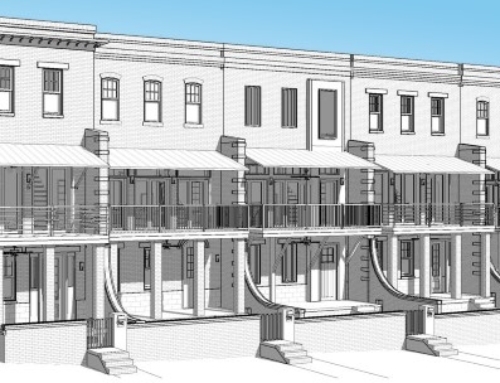 Each townhouse features a two-car garage and residential elevator that connects to all levels with ease.